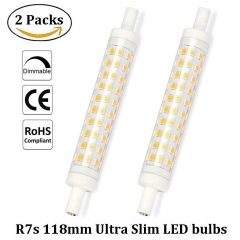 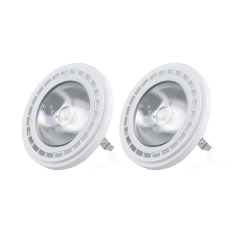 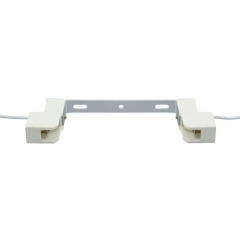 Your position: Home > 1-18 of 18 Items for "r7s"
Bonlux Medium Screw Socket E26/E27 Base T10 L..
15W LED 3-Way Corn Bulb Dimmable T10 Tubular ..
3 Way T10 Tubular LED Light Bulb 120V Medium .. 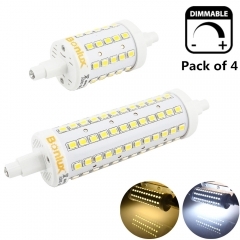 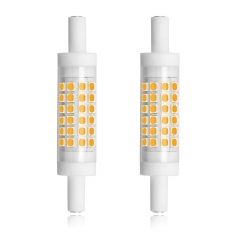 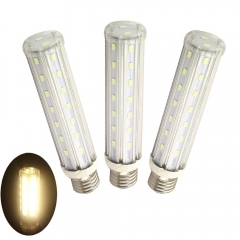 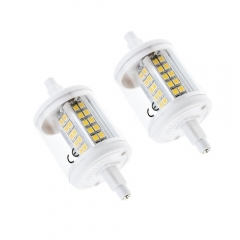 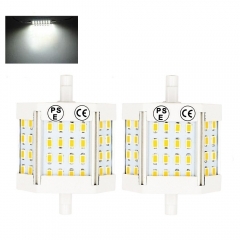 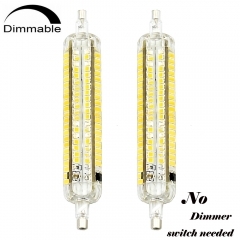 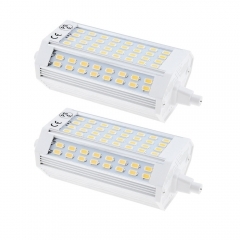 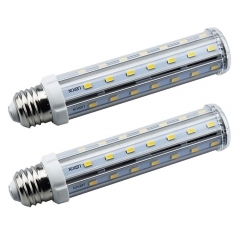 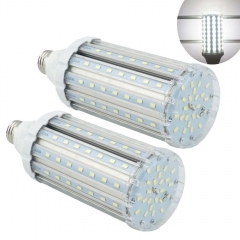 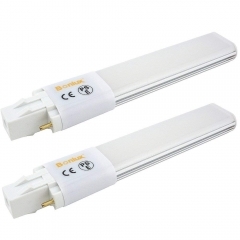 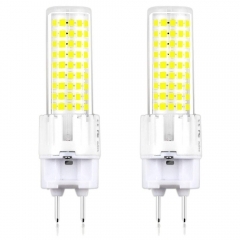 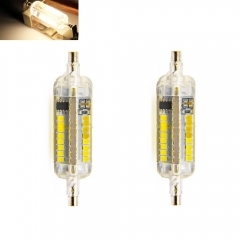 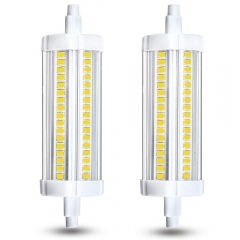 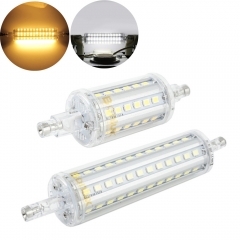 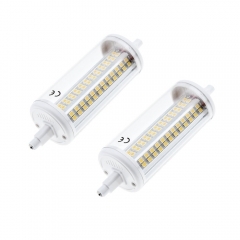 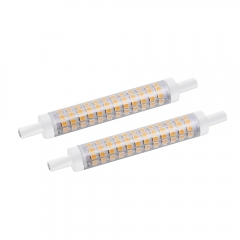 Led Corn Light Bulb 35W Medium Screw Base E26..
T10 Tubular Light Bulb 15W Medium Screw Base .. 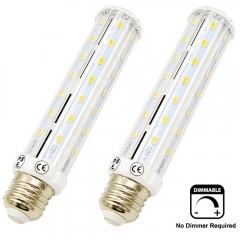 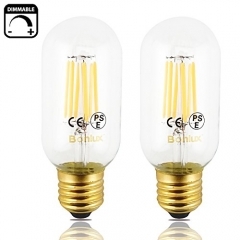 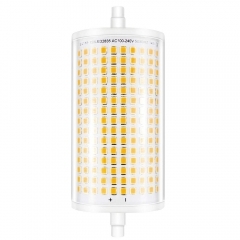 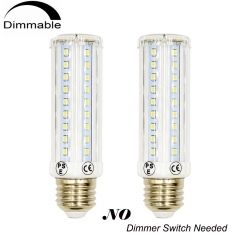 LED G12 Bulb 15 Watt G12 Bi-Pin Base Corn Bul..
1-18 of 18 Items for "r7s"
Bonlux 30W R7S lineare del tubo 118mm Lampada a LED Dimmerab..
Bonlux LED R7S 78MM LED Light Bulb, 6W LED J78 R7S Double En..
Bonlux R7S LED 78MM Light Slim Dimmable 5W T3 LED Bulb, Doub..
Bonlux 118MM LED Light Bulb Soft White J118 R7S Dimmable LED..
Bonlux R7S 118mm Bulb Socket Lamp Holder Lamp Base Connector..
Bonlux LED Slim R7S 118MM LED Light Bulb Double-ended R7S J ..
15 Watt T3 R7S LED 118MM J118 Halogen 150 Watt Equivalent, D..
10W R7s 118mm LED Bulb Dimmable, 90W-100W R7s J118 230v Line..
3 Way Dimmable J78 LED Bulb 5W J Type 78MM Double Ended R7S ..
3 Way Dimmable J118 R7S Base LED Light Bulbs 10/5/2.5W R7S 1..
R7S 10W 78mm LED Light J78 T3 LED Double Ended R7S LED Flood..
2-pack 10W R7s LED Lamp 118mm 200 Degrees J118 R7s LED Flood..
2-pack 5W J78 R7s 78mm LED Bulb T3 R7s Lamp Non-Dimmable J T..
Luxvista 25W R7S LED Floodlight Bulb 118MM 200 Degrees Doubl..
Dimmable R7S LED 78mm 118mm Light Bulb 5W 10W J78 J118 LED C..
Dimmable J78 J118 LED Light Lamp 120V 220V 5W 10W LED R7S 7..
Bonlux 30W R7S J118 LED Bulb T3 R7S Dimmable Light J Type D..
R7S LED 78mm 118mm Bulb Light 5W 10W J78 J118 Double Ended F..